Welcome to our Spring 2019 Newsletter. Looking back over the last few years, this issue has always been primarily about our AGM. 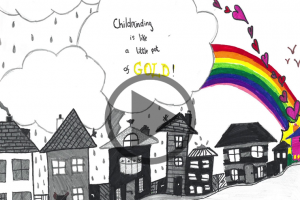 Childminding Ireland has always held the AGM in March or April. Unfortunately, those months tend to clash with sacraments like communion, confirmations, and weddings. Every year, members contact me personally expressing their desire to attend but other commitments happening on that particular Saturday means they miss out on this annual event. The AGM is a legal requirement and must be held within fifteen months of the previous year’s AGM. The staff and the Board work very hard every year to plan and organise the AGM. The work for an AGM begins in September, seven or eight months before the event. The feedback from members in attendance every year informs the planning for the next one. Feedback is always very positive from attendees. The Open Forum, is an opportunity to meet other members from all over the country, the chance to chat over a cup of tea is always included in members’ feedback as being the most important part of the day. “When is it so?” I can hear you saying. The Board and Staff have been exploring ways to hold the AGM at a time of year when more members could attend. 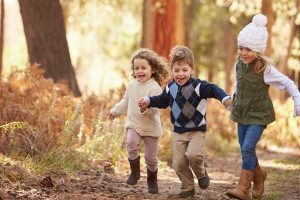 So having explored all avenues, we thought that possibly late September, or early October might be a better time of year to avoid clashing with family events that traditionally take place in spring-time. To make this change, it will be necessary to stagger our AGM over two years. So, this year, we are trying something new. We propose to have a short AGM in June of this year. This will allow us to bring the AGM to the end of September for 2020. Hopefully this will mean that more of you will be able join us for what is usually a very enjoyable day for our members. 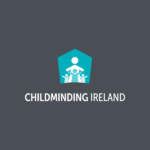 Please email us at support@childminding.ie with your thoughts on this proposal. I would also like to remind everyone of our Out of Hours Support service which is available to members every Wednesday and Thursday evening between 7.30 pm and 9.30 pm (contact support@childminding.ie for the phone number). It is completely confidential. I look forward to hearing your thoughts on the AGM proposal.